What is a Next-Generation Brain Atlas? 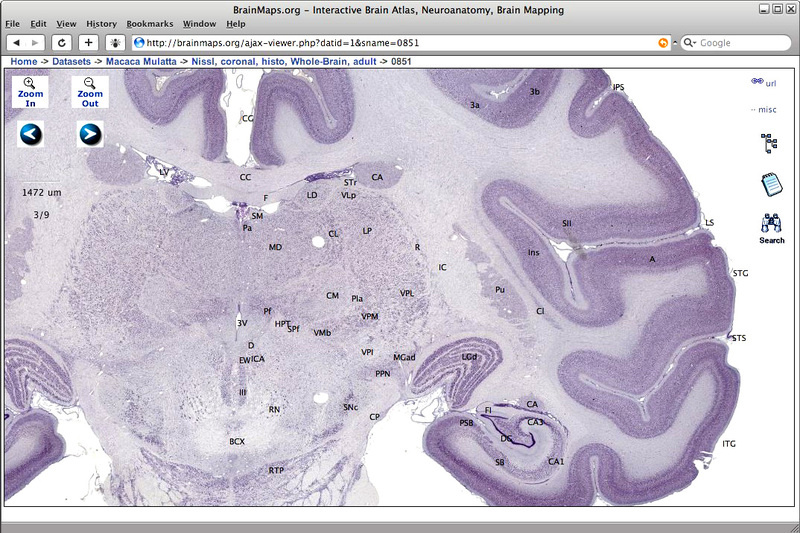 Brain atlases have traditionally been one resolution and non-interactive. The next-generation brain atlas is multiresolution, highly interactive, and fully integrated with the latest research literature. 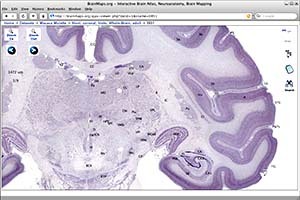 This is BrainMaps.org, a complete online brain atlas founded on the principle that a brain atlas is a dynamic, interactive, multiresolution research and didactic tool that facilitates brain exploration and knowledge discovery. We hope you enjoy it. To begin learning more about how to use this atlas, click here.